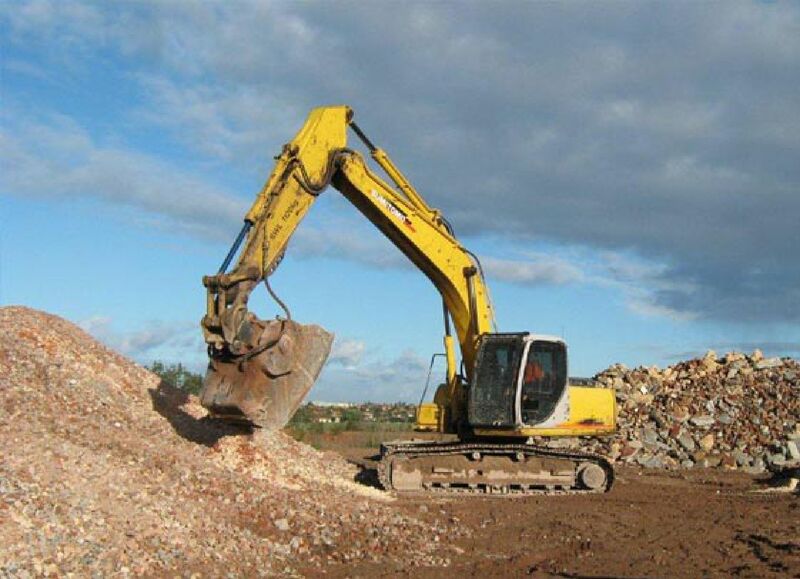 Statewide Demolition & Recycling brings high quality demolition and recycling practice to Western Australia. The experienced Statewide team spends the time to minimise landfill and maximize eco-friendly recycling of all material used in residential and commercial construction. Statewide sends an experienced team to each site to strip all re-usable materials from the various structures we demolish. Crushing of bricks and rubble offsite for use as clean fill, sub base and roadbase completes the Statewide demolition and recycling cycle.